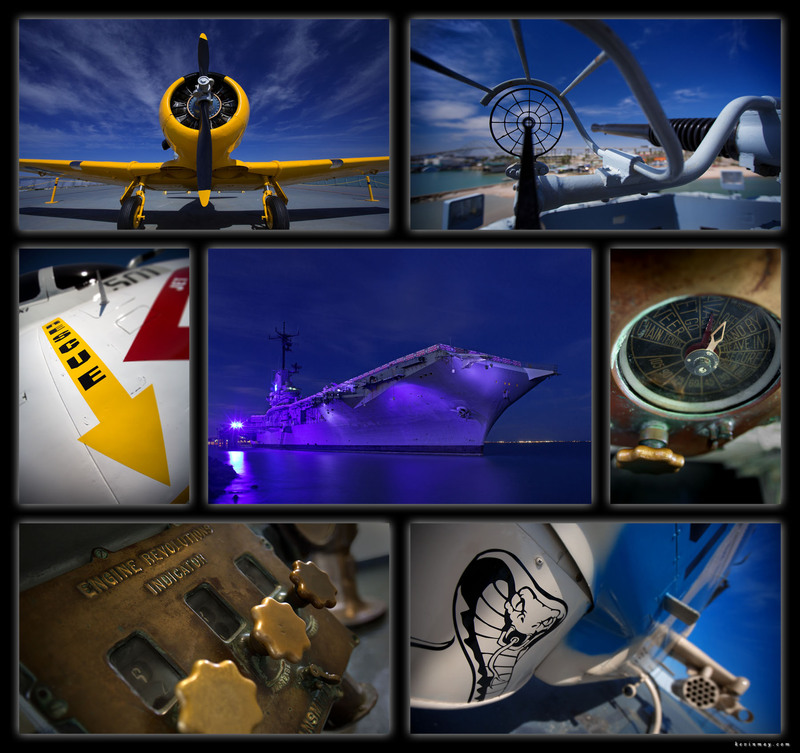 I was down in Corpus Christi, Texas last week and I was able to get out and shoot a ton of stuff while I was there! The weather was perfect and it was nice to escape the Peoria winter for a little bit! 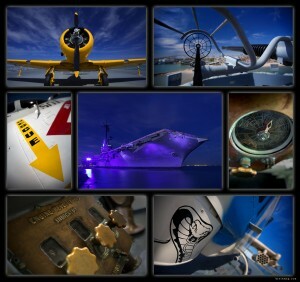 One of my days was spent shooting at the USS Lexington. This former aircraft carrier is now set up as a floating museum and it’s very cool. You have the option of doing a guided tour or you can do a self guided tour which I did. They give you access to five different areas of the ship from the top of the flight deck with a bunch of planes all the way down to the engine room in the bottom of the ship. One of the other areas that I really enjoyed was the bridge of the ship and it was amazing to see that! In the bridge area, I was surprised by the number of things that were made from brass and you can see that in a few of the photos that I’m sharing today. It was also very neat to see where the sailors lived and in a way the ship is like a floating city. From the galley to the dentist’s office, it was interesting to see what life might have been like for the men and women! Here’s a few of my shots from the “Lady Lex”! I hope that you have a great week to come and thanks as always for taking the time to check out my work!!! !